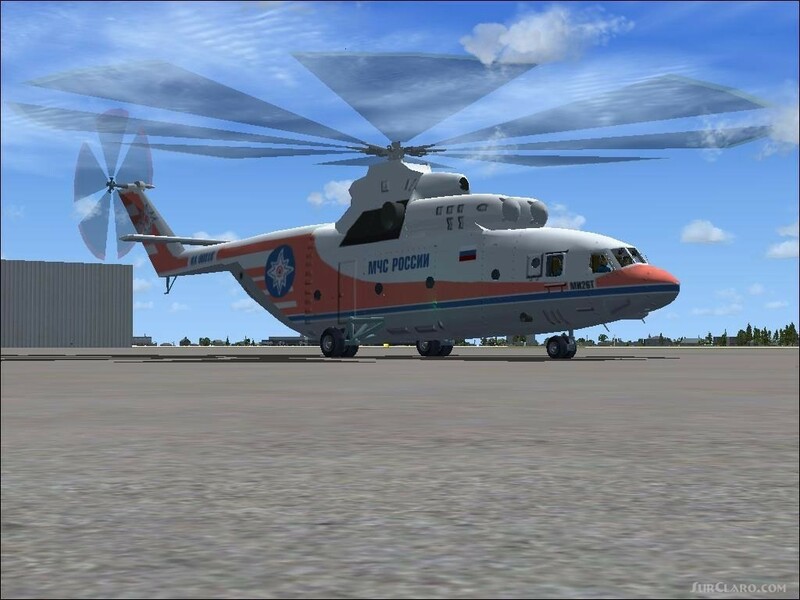 Mil Mi-26 Halo VVS&MCS for FS2002 Largest in the world the serial transport helicopter. Full animation (including doors and ramp), GMAX model. Autor Vladimir Zhyhulskiy. Mil Mi-26 Halo VVS&MCS FS2002 Largest world serial. Rating: 10.00 of 10 over a total of 2 reviews.